Whiteboards are how I keep my life together. If I didn't make lists, I would probably be running in seven different directions trying to figure out which way to go. Whiteboards give me the flexibility to scribble things down, erase and see the bigger picture without wasting paper or needing a charged iPad. When I worked at Y&R we moved to the 9th floor while our 8th floor was being remodeled. After moving back to the 8th floor, they allowed us to scavenge the 9th floor and take furniture that would otherwise be disposed of. I found a giant whiteboard that was a little beat up, along with some other things. 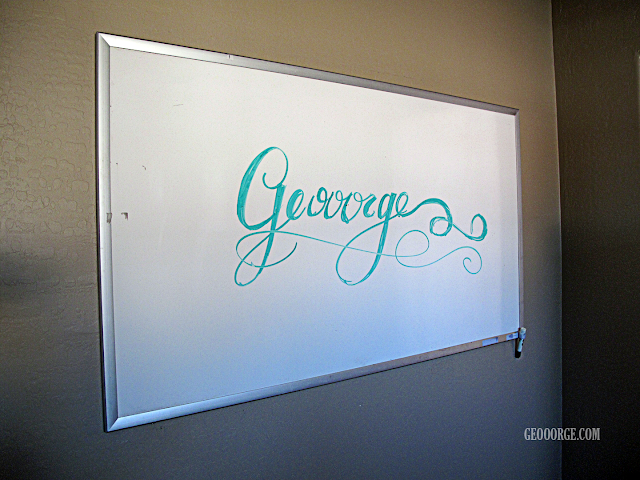 Now that I have purchased my own house it was time for that whiteboard to find it's permanent position in the office. 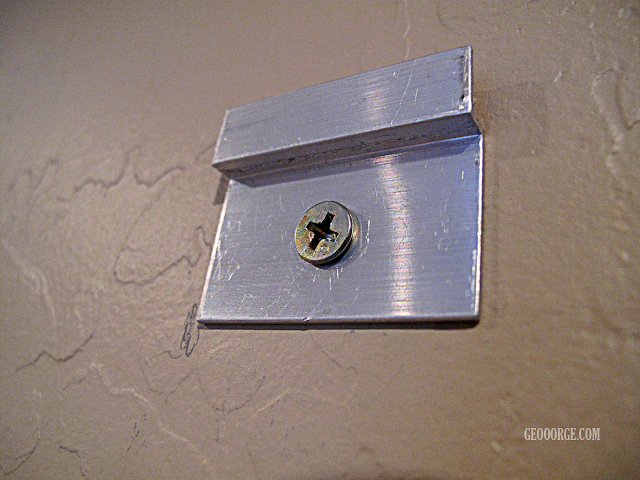 There were a lot of screws taped to the back along with some funny looking fixtures. 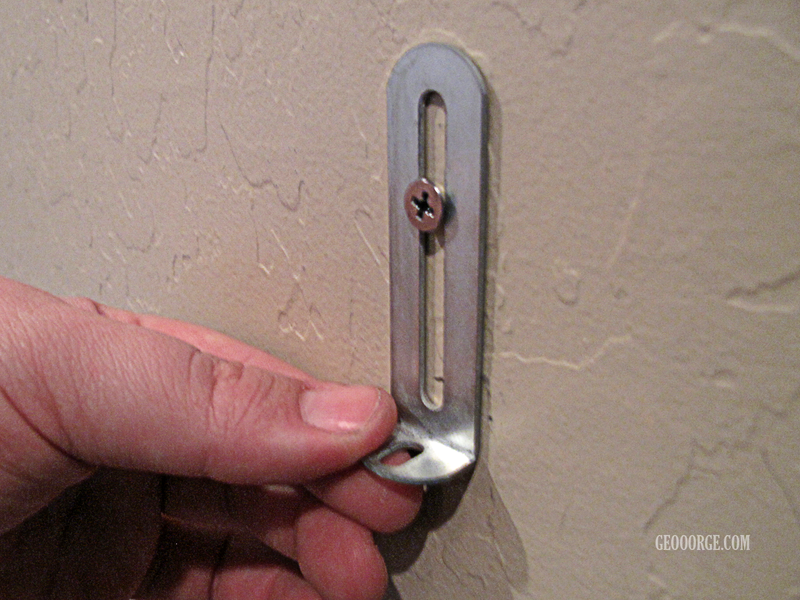 Everything I've ever hung either used a good old nail or those ridiculously expensive removable sticky tabs. Enter YouTube. This is where I find the best how-tos so that I can do it right the first time and not waste a lot of time. Here is the video I used to learn how to correctly hang a whiteboard. It's not a great video, but it completely did the trick. I had the fixtures they had in the video and then smaller hooks for the top. 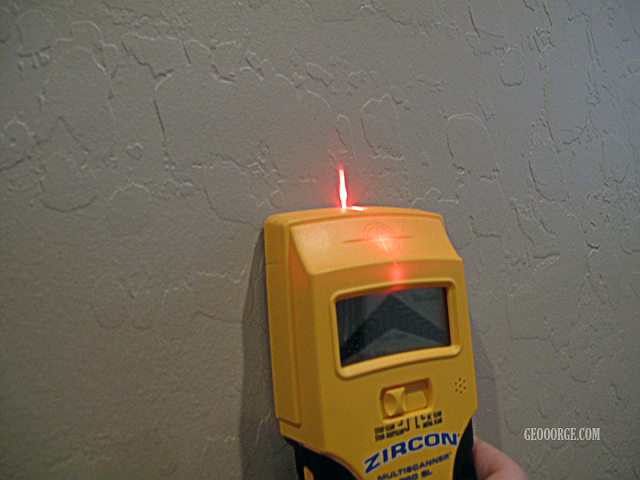 I used a Zircon Stud Finder to find my wood studs because it was too hard to tell the difference in my walls. It was quick and a lot easier than drilling/filling a bunch of holes. Mark the center of your studs next with a pencil. 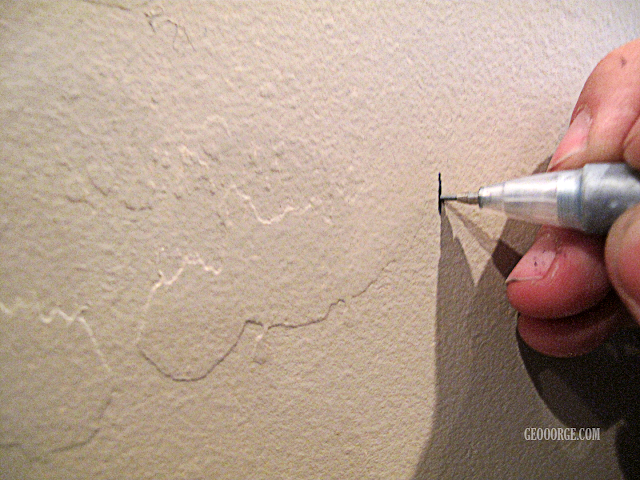 A white rub eraser will get the pencil off your wall the cleanest. 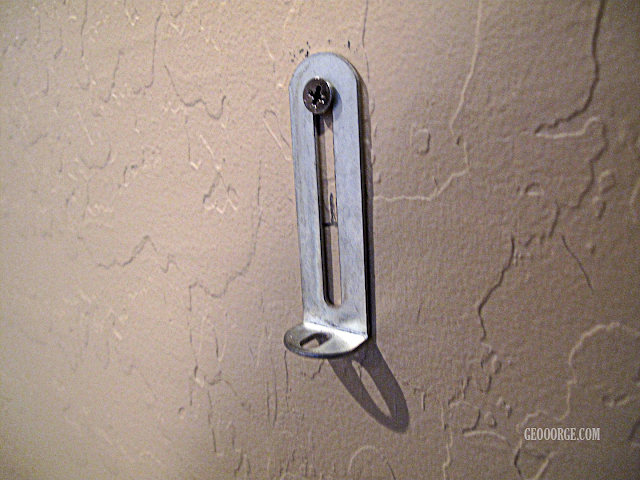 These are the hooks for the top. I was nervous about them not being strong enough but once they are screwed into the wall I was fine. They weren't going anywhere. 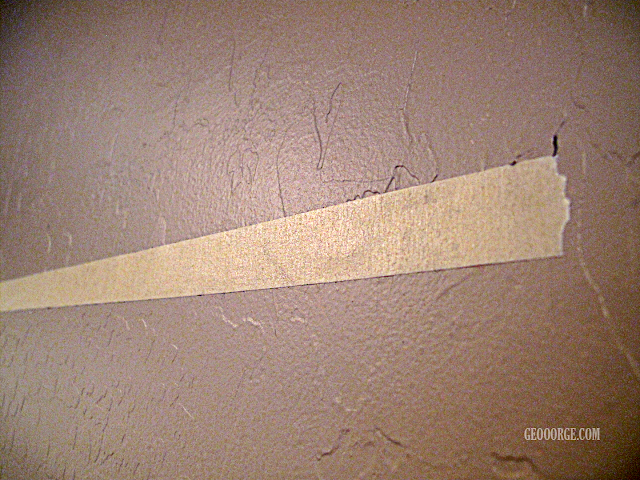 I use masking tape instead of a chalk line. I have a light tan carpet and do not need any colored chalk all up in that. Too messy. Measuring from the ceiling ensures a straight and level mount. Time to secure the bottom brackets. Make sure to measure where the holes are on the bottom of the board so you only have to drill one hole. 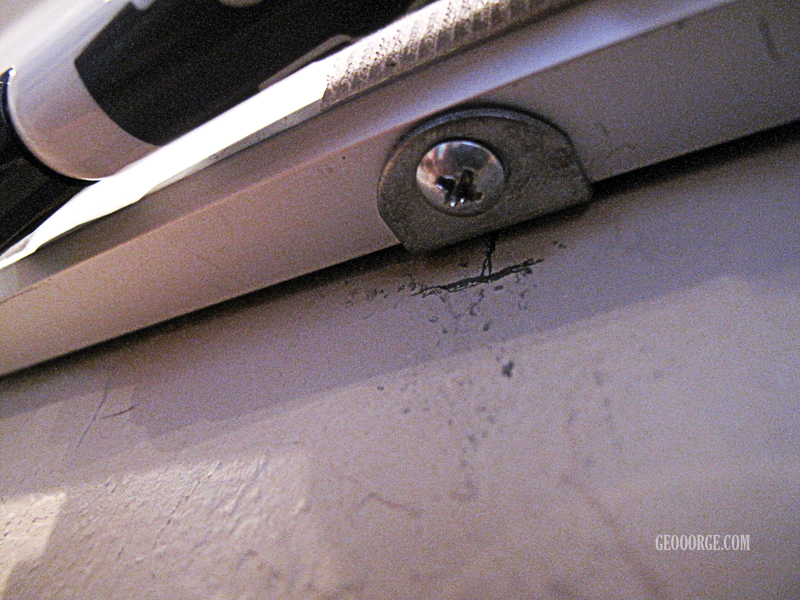 Make sure not to secure the screw too tight, the fixture has to be able to be scooted up to the bottom of the board. Once the whiteboard is on the wall, push the bottom mounts up to the whiteboard and screw the secure screw into the bottom. This makes sure the board doesn't rock and ruin the walls. Ta-Dahh, a beautiful and securely mounted 60 inch whiteboard for all my organizational pleasure.